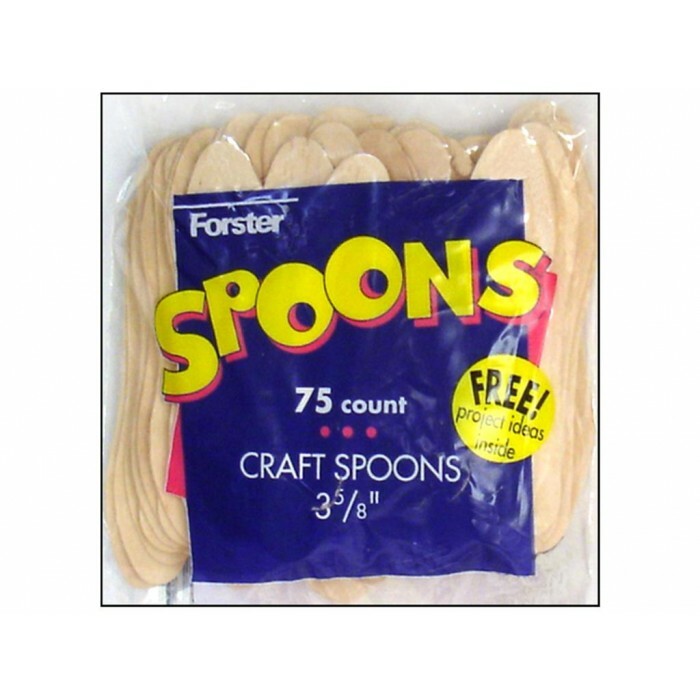 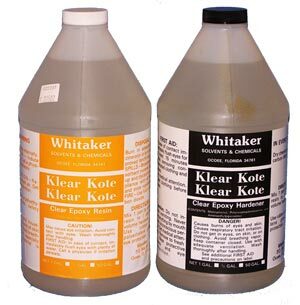 Creative Wholesale Distributors – DIY projects and supplies. 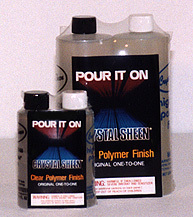 We provide products that work for you. 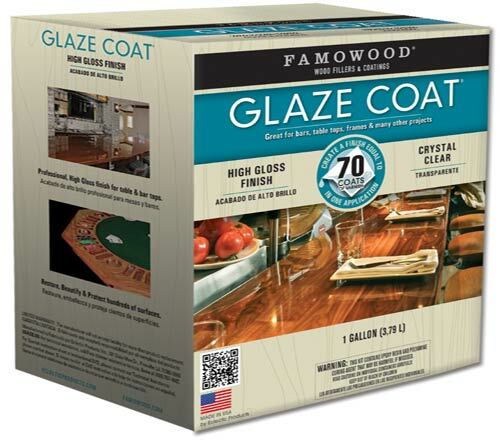 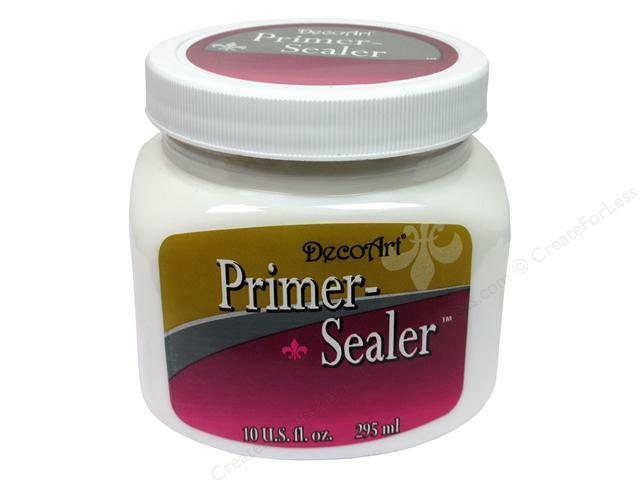 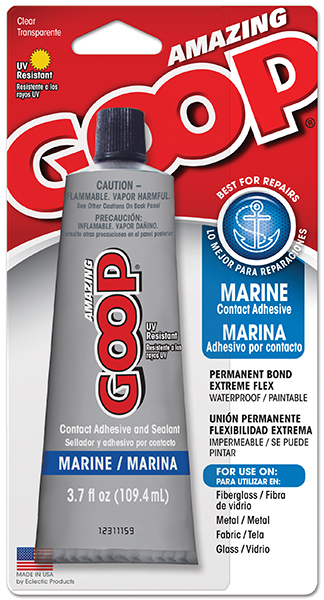 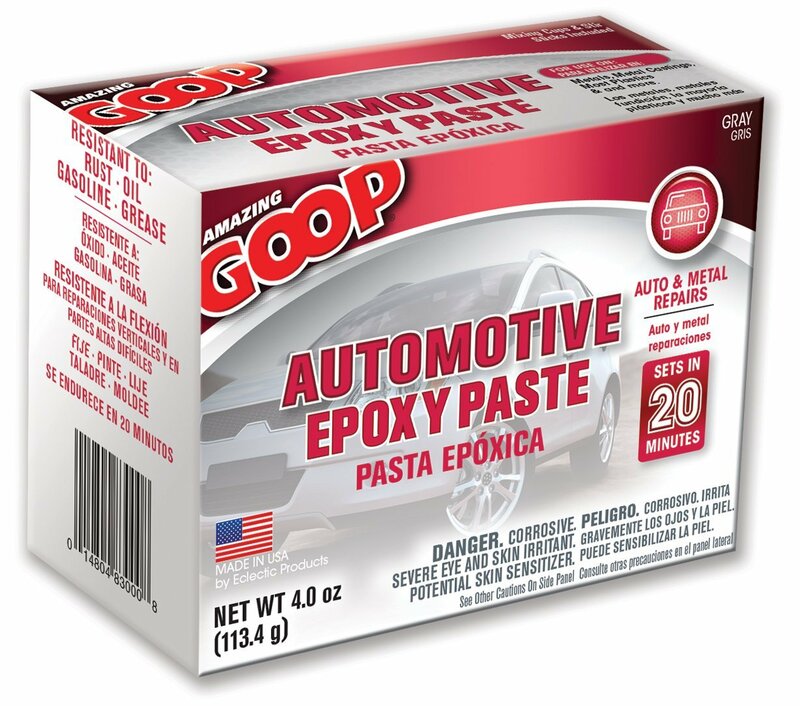 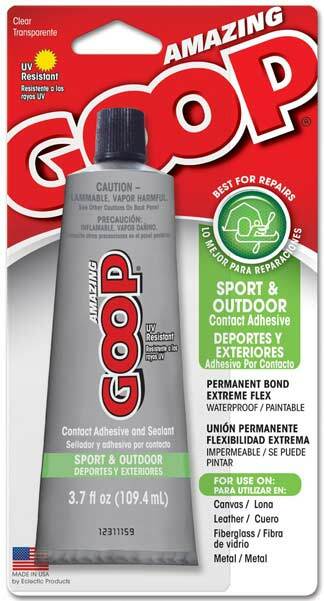 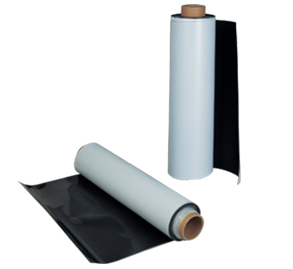 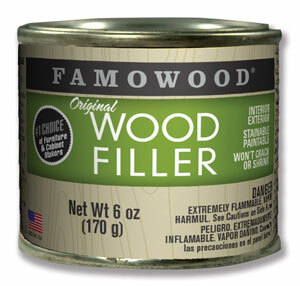 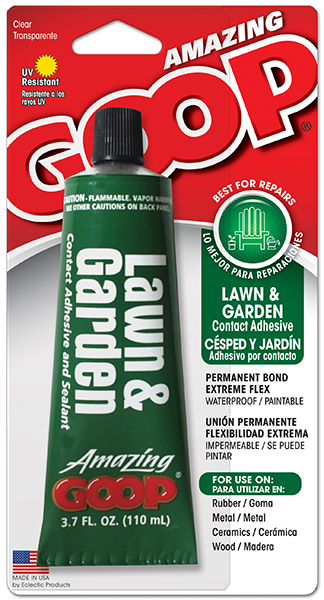 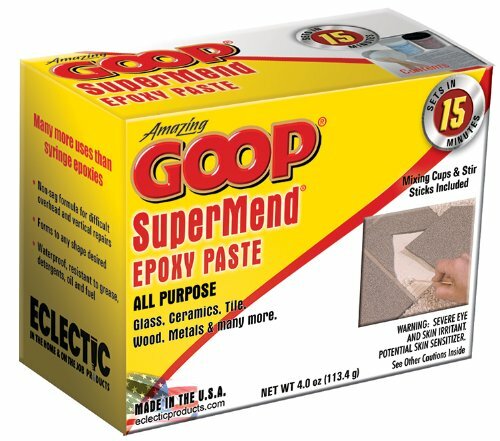 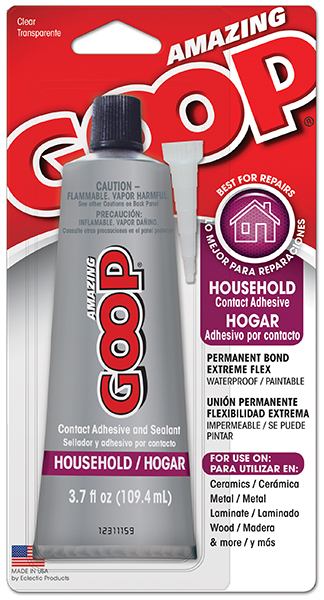 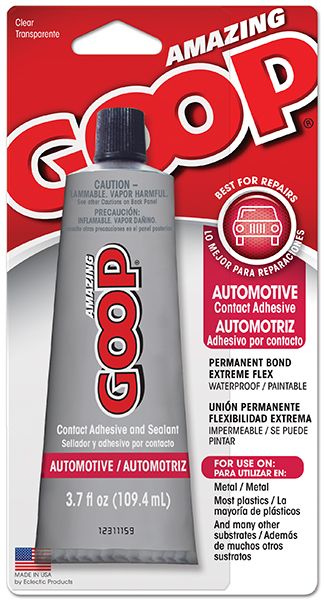 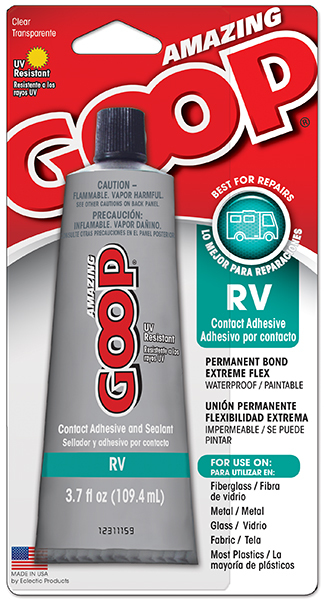 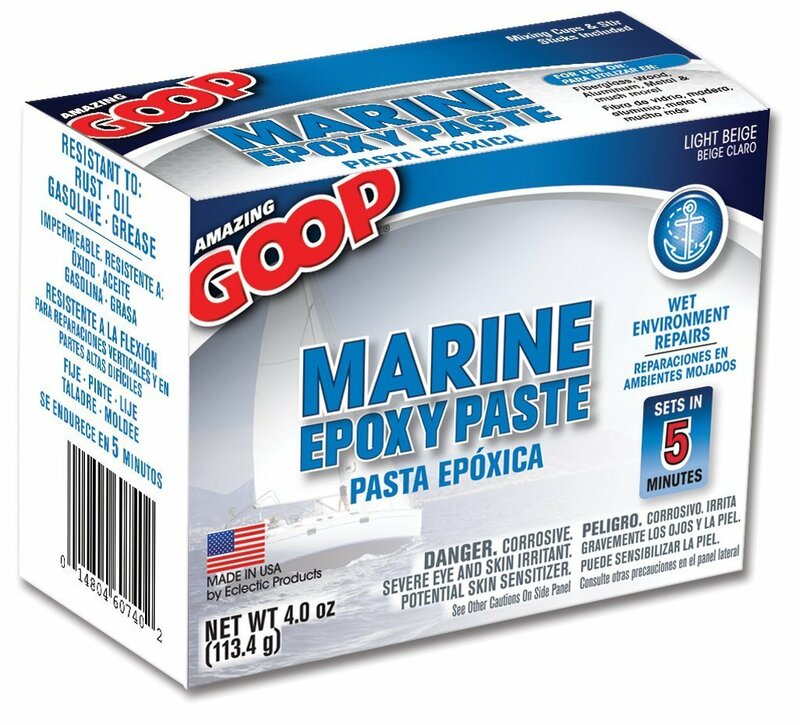 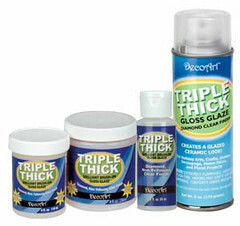 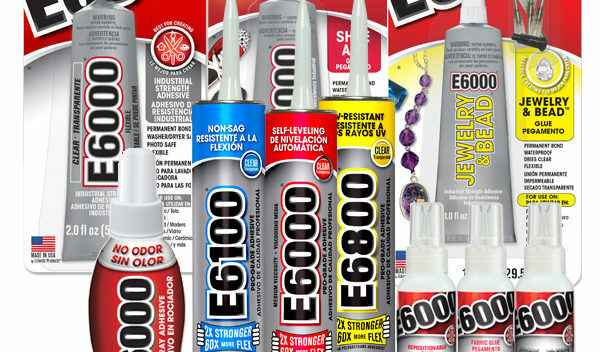 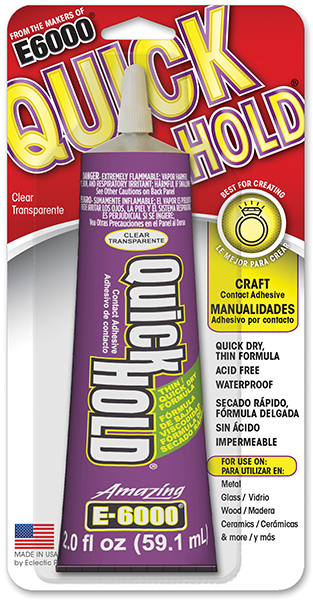 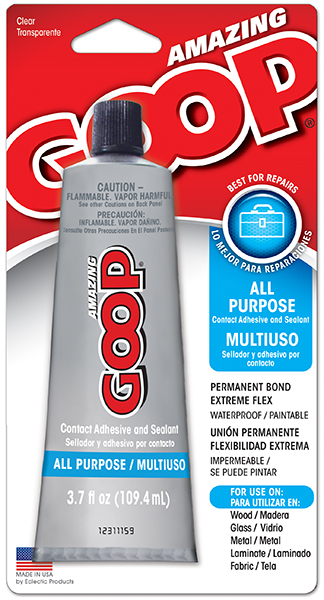 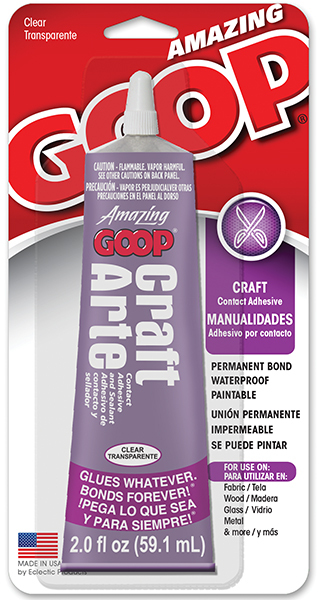 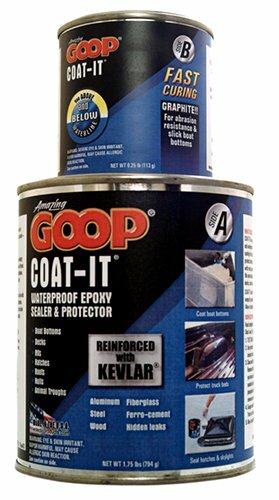 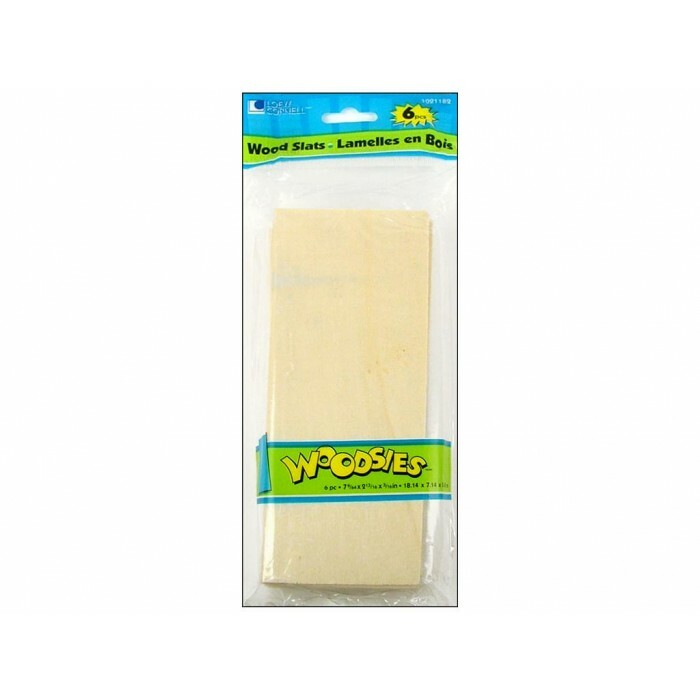 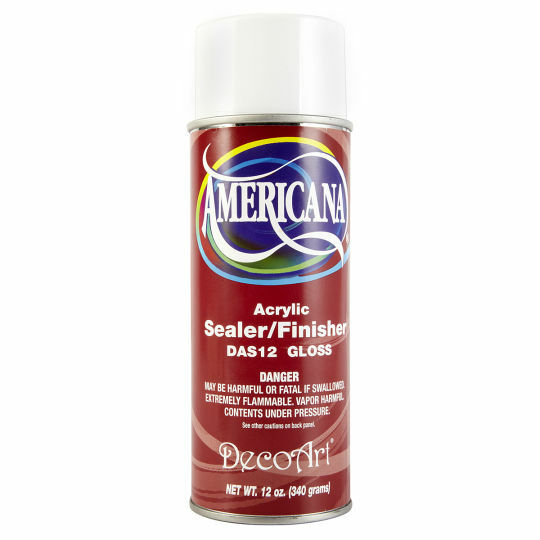 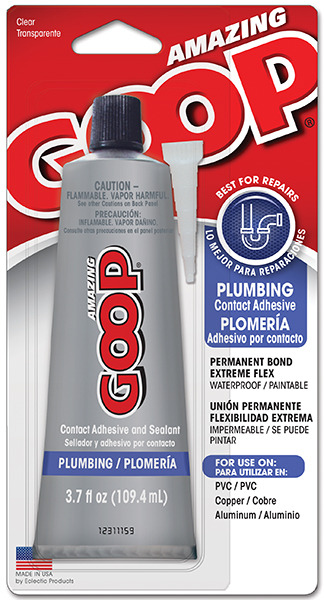 Visit the links below to find an adhesive, epoxy, wood filler and more for your projects. 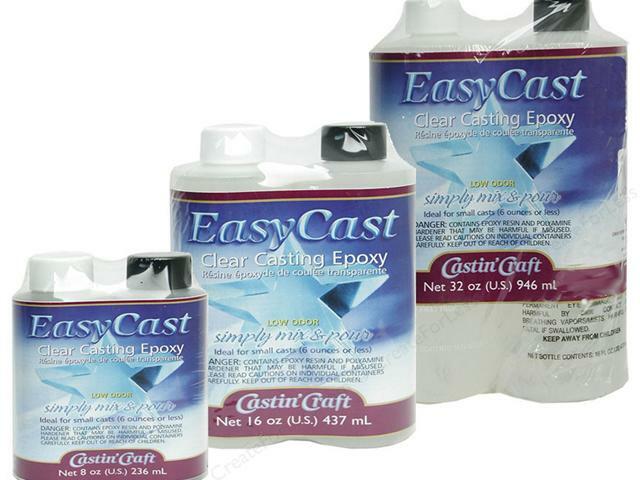 Distributors of Envirotex Lite epoxy resin, Crystal Sheen epoxy resin, Casting Resin, Easy Cast Clear Casting Epoxy, EX-74 epoxy resin, EX-88 epoxy resin, Glaze Coat epoxy resin, Klear Kote epoxy resin, Studio by Sculpey, Sculpey, Sculpey III, Super Sculpey, Super Sculpey Firm, Super Sculpey Medium Blend, Sculpey Souffle, Super Sculpey Living Doll Clay, Mold Builder, Ultra-Lite, Premo Clay, Granitex, Polymer Clays, Pony Beads, Faceted Beads, Round Beads, Round Magnets, Square Magnets, Magnetic Clasps, Ceramic Magnets, Neo Magnets, Wavy Fan Handles, Americana Paints, Woodsies, Wood Turnings, E6000, E6100, E6800, Marine Goop, Famowood Wood Filler, Famowood Wood-Tex, Anti Skid Epoxy with Grit. 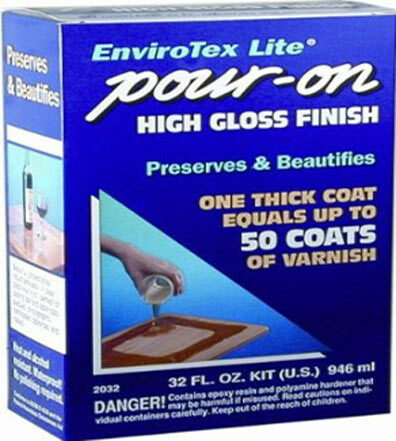 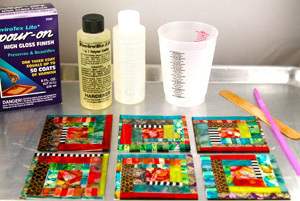 Epoxy coatings are used for Art, pictures, plaques, tables, and bars. 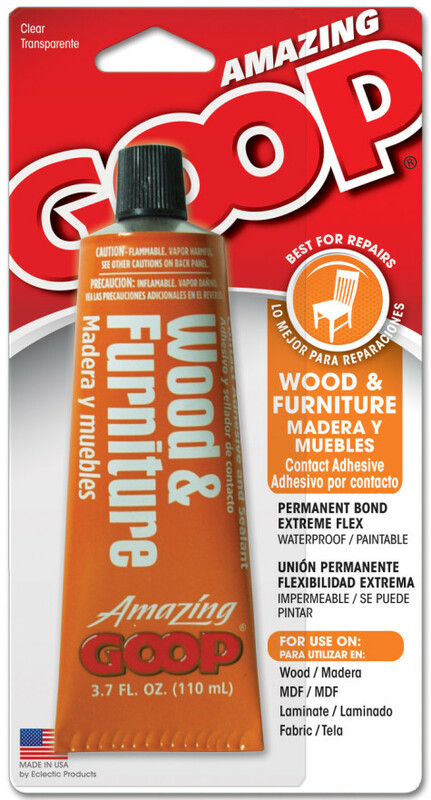 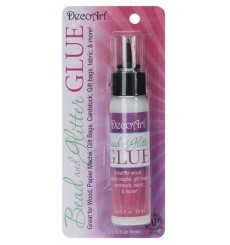 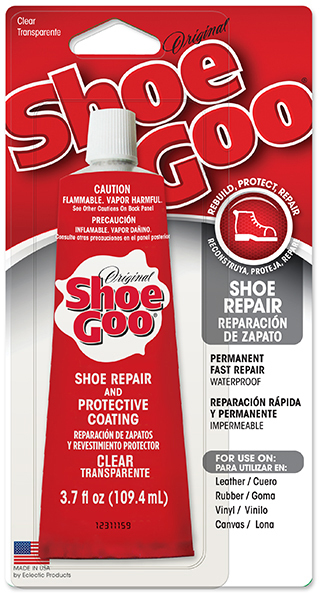 Glues help you in the home and on the job. 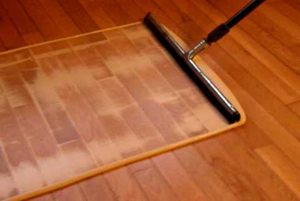 They adhere to virtually any surface. 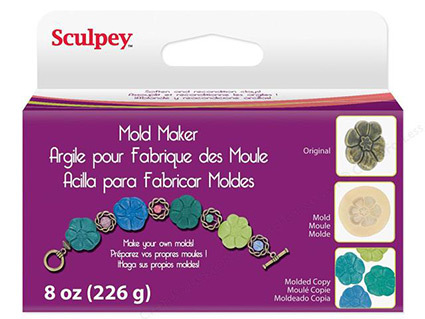 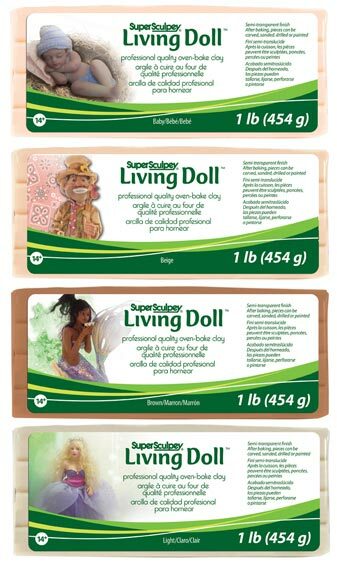 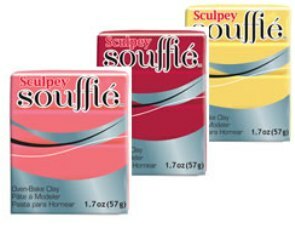 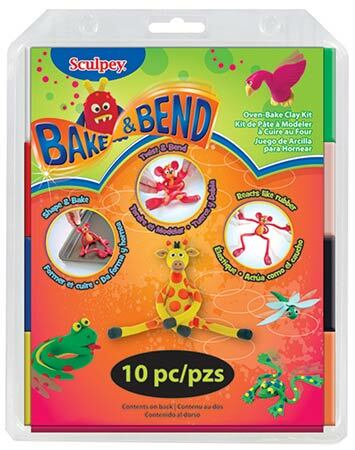 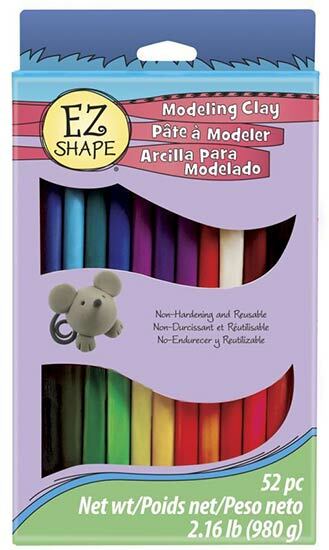 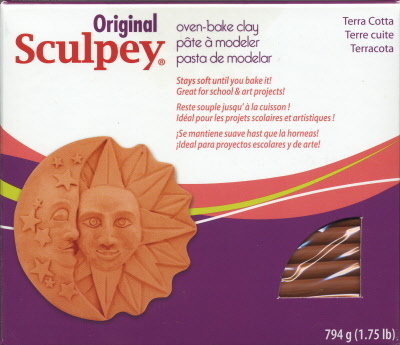 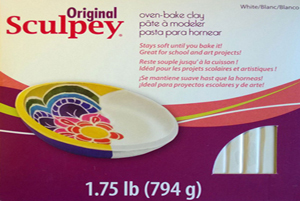 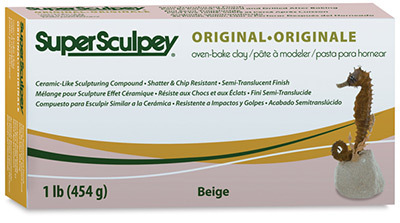 Sculpey has been in the hands of kids, parents and teachers for generations. 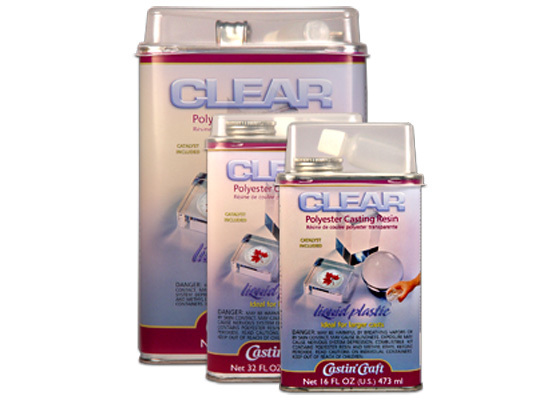 Embed or encase almost any object in crystal clear plastic. 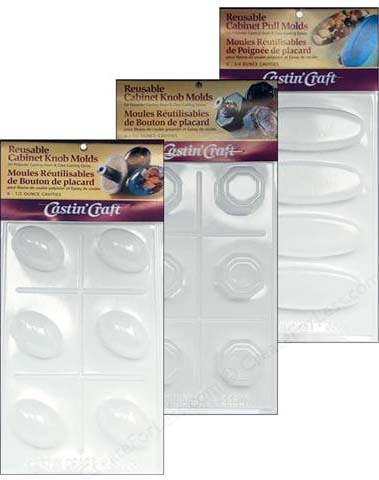 Coins, Shells, Rocks, etc. 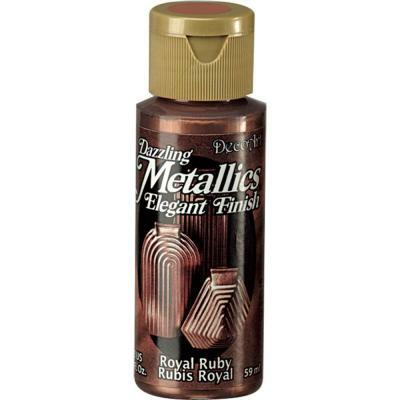 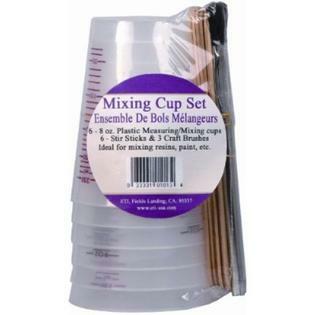 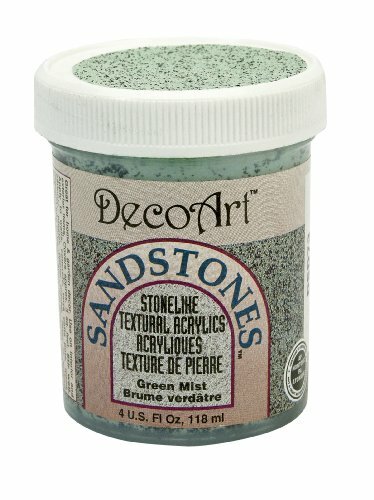 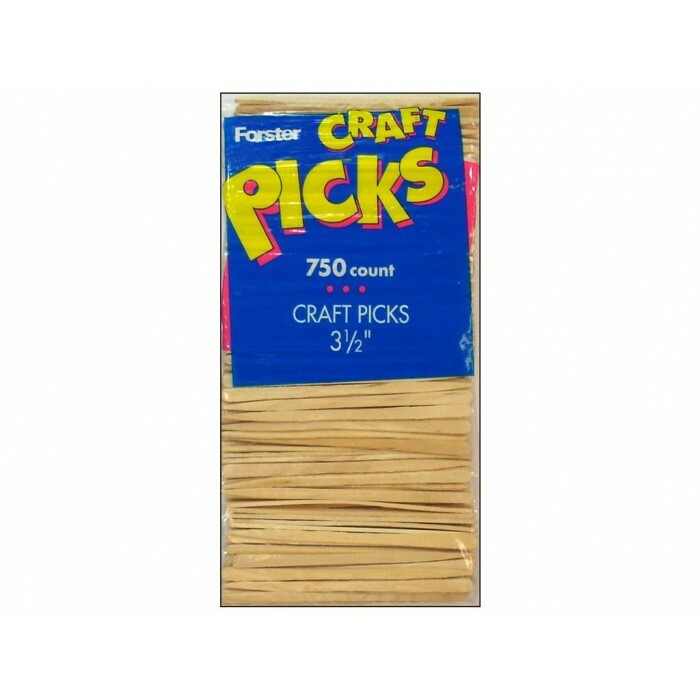 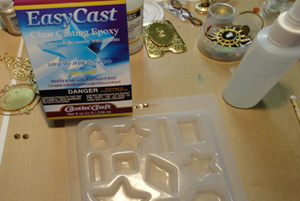 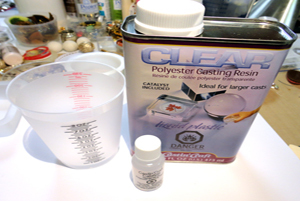 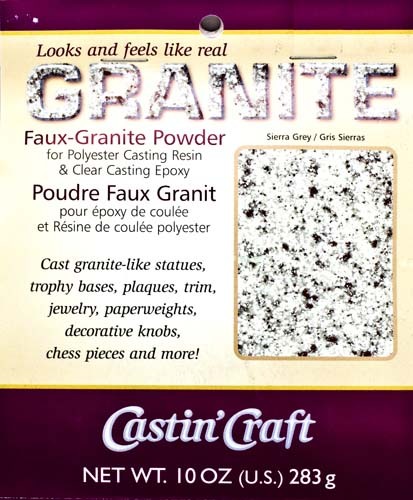 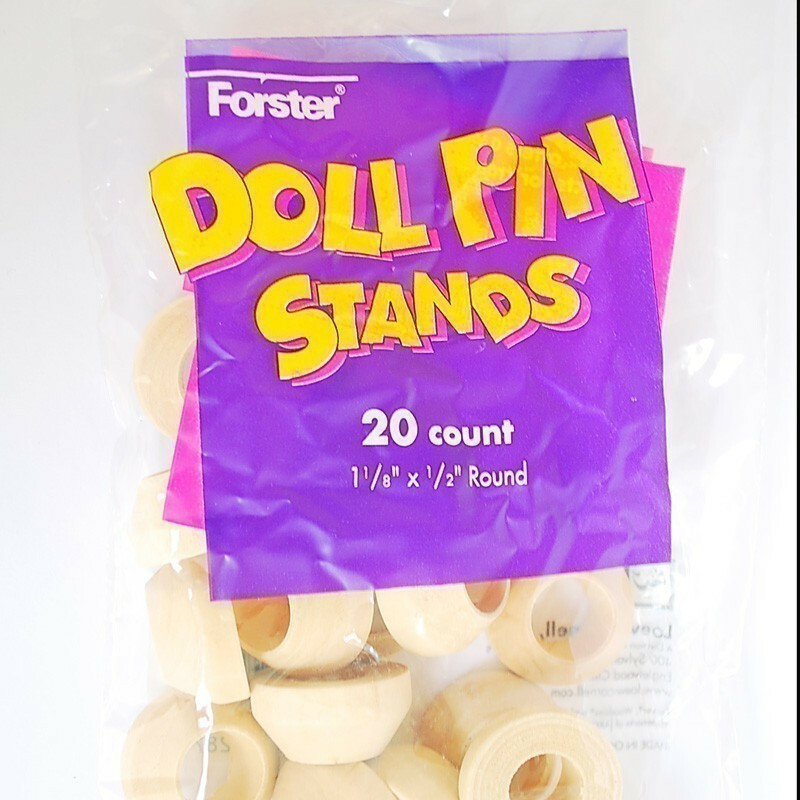 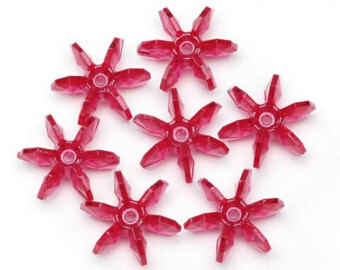 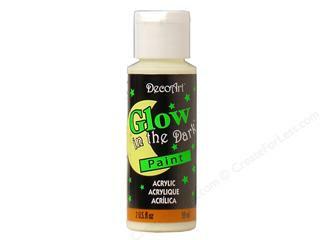 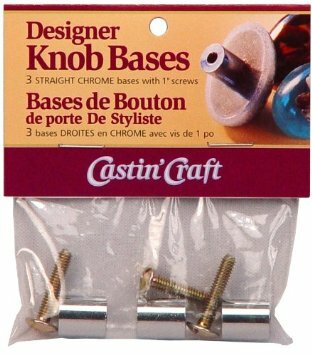 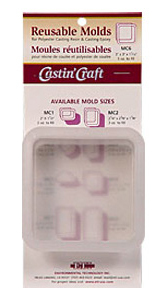 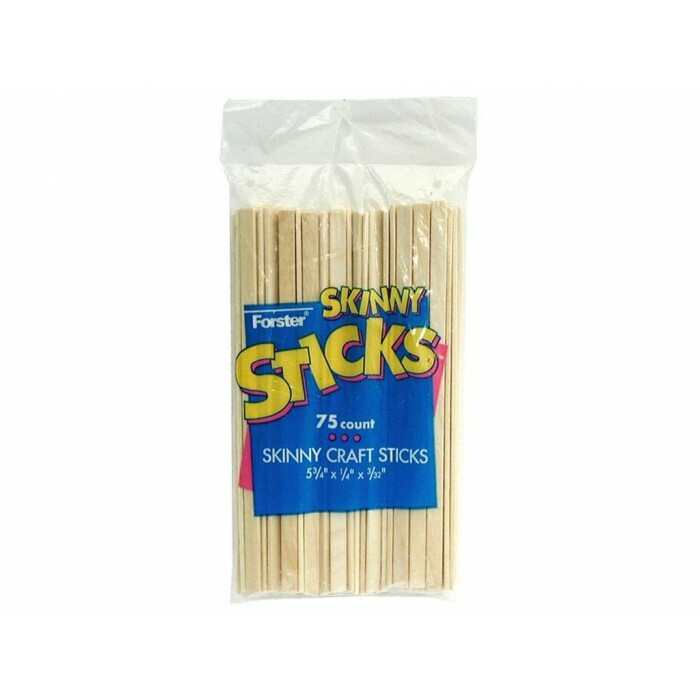 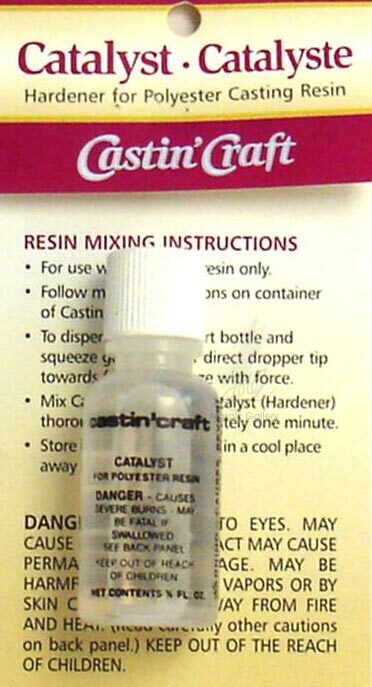 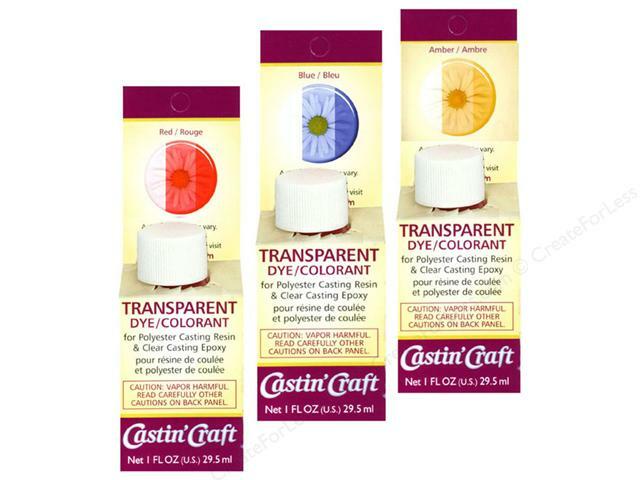 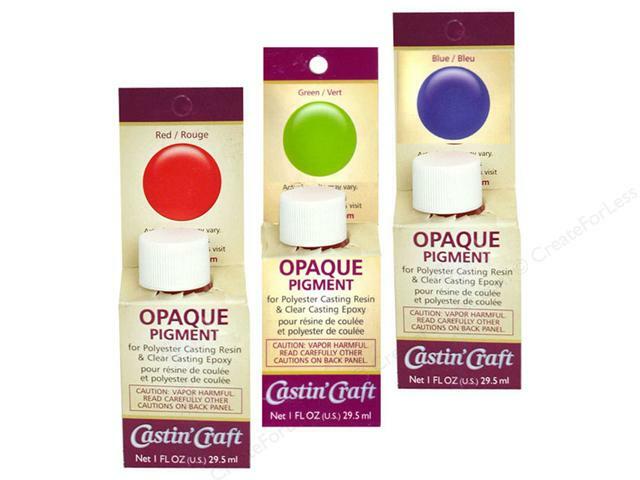 Ideal for casting small decorative items such as kitchen and bathroom knobs and more. 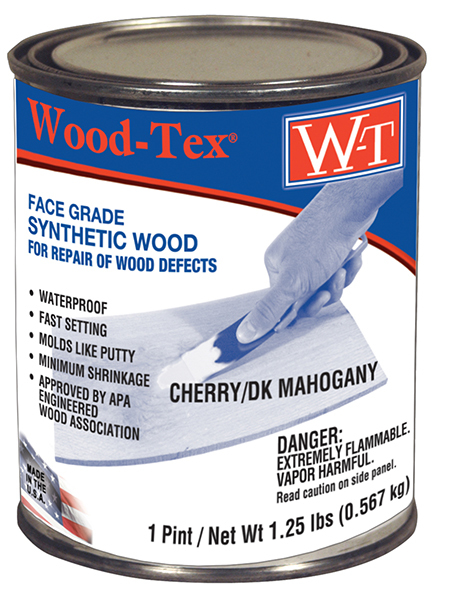 Rebuilds, restores and replaces rotted or damaged sections of wood around your home. 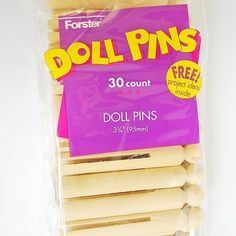 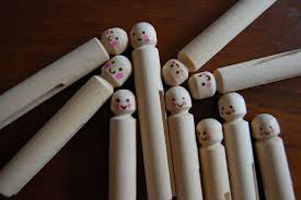 Make wooden crafts for gifts, home decorations, holidays, school projects, and more! 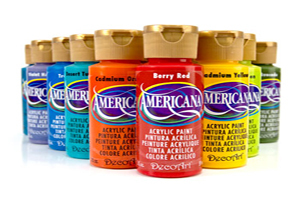 Quality makes Americana the brand of choice for painting teachers and published artists. 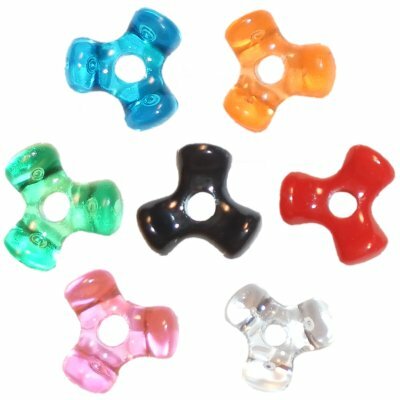 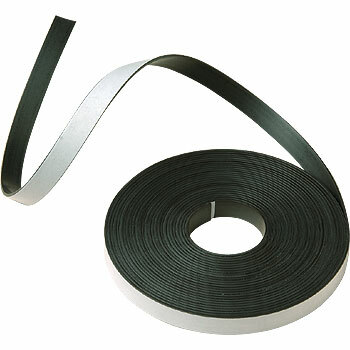 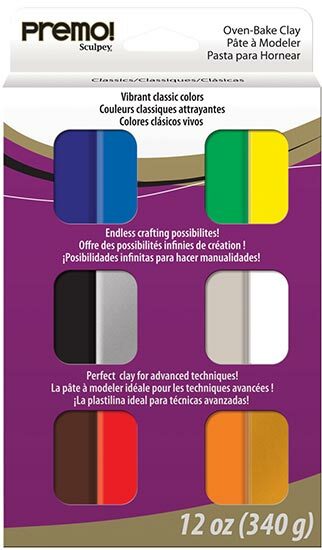 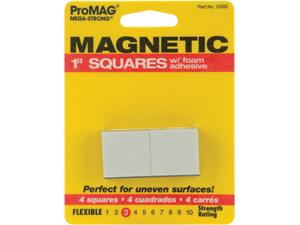 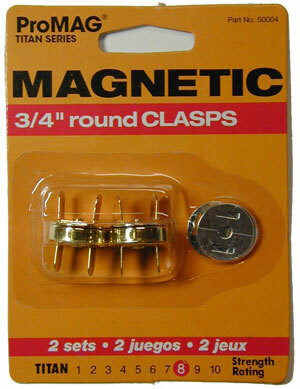 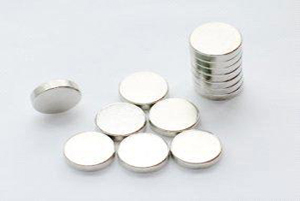 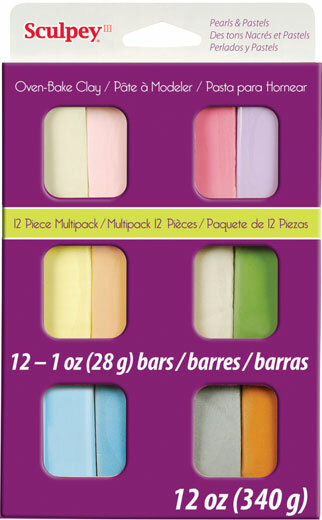 Our wide range of magnets are the perfect holding force for your craft projects. 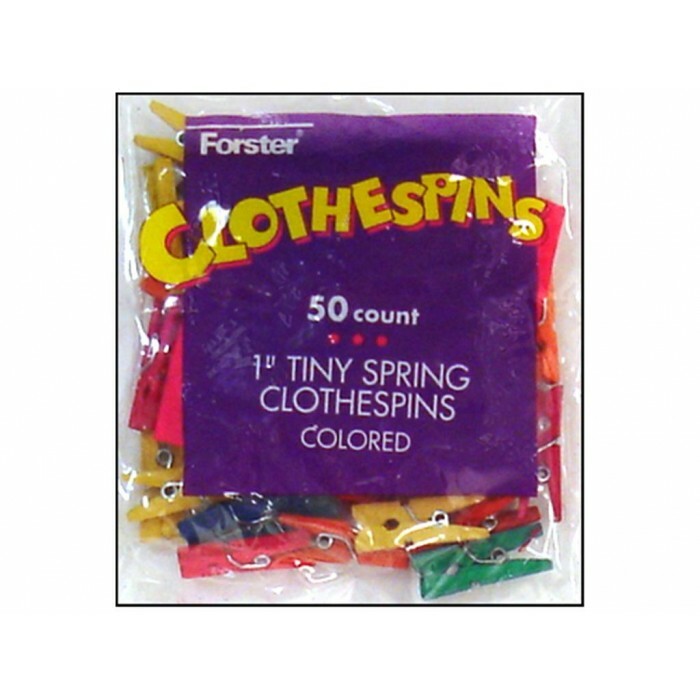 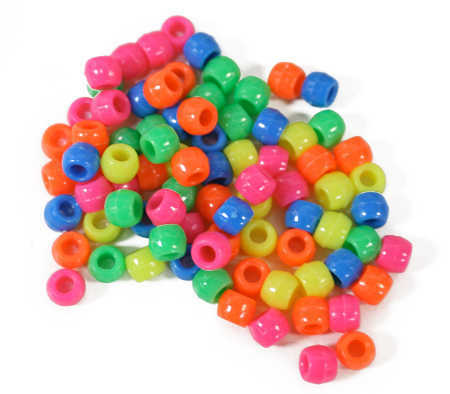 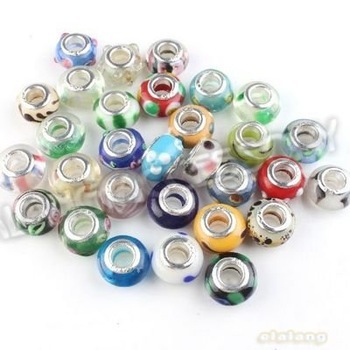 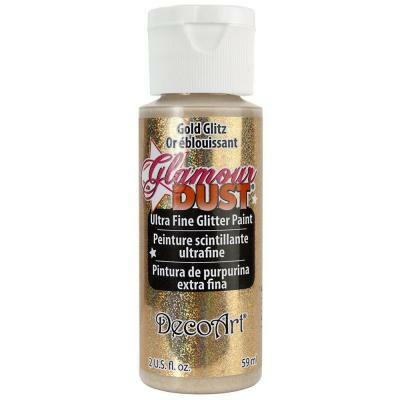 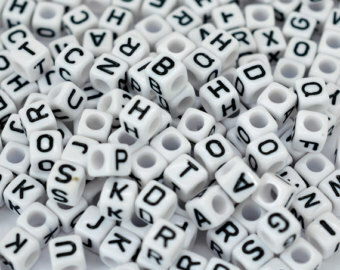 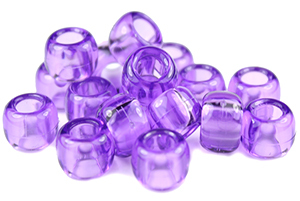 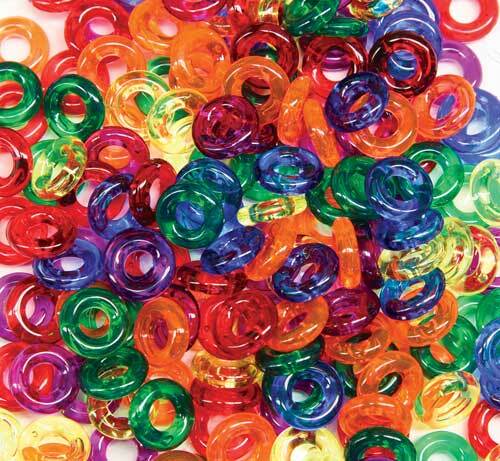 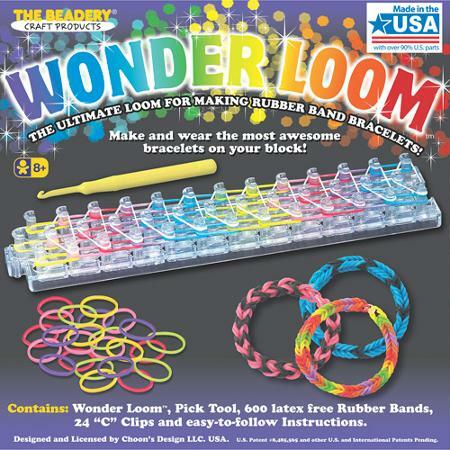 Find all the beads & rhinestones for jewelry making you need to make your craft ideas sparkle.